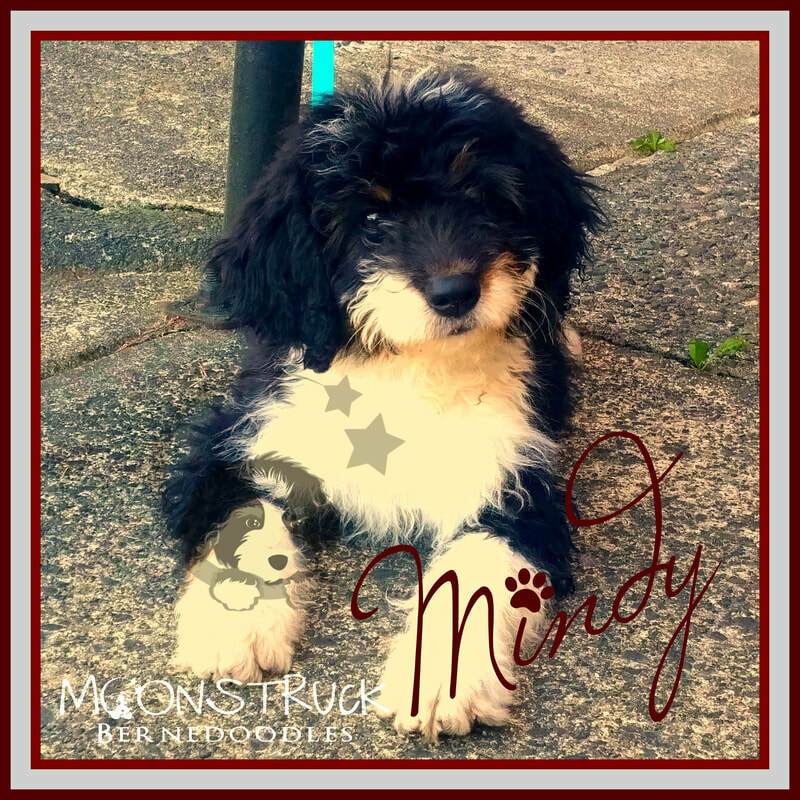 Mindy is an enjoyable, fun loving companion, full of personality and love to give! 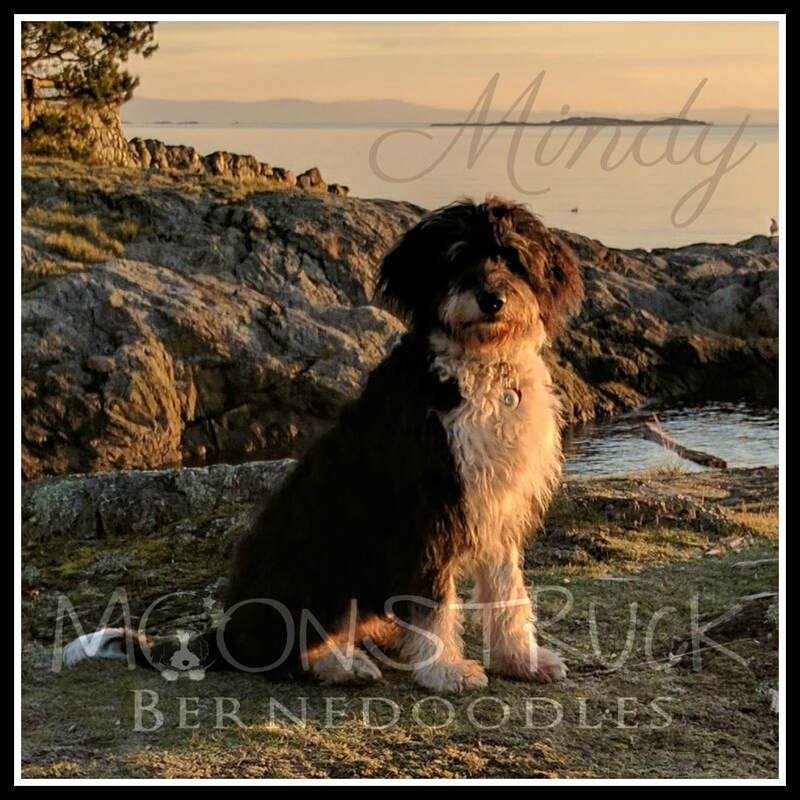 Mindy live in Victoria, BC with her guardian home and in the summer months she travels all over the coast in her very own sailboat! Mindy lives a very stimulating and adventurous lifestyle. She is friendly, inquisitive, adaptable... she's all 'round the perfect dog! Check out a ton of Mindy pictures here!